254. The PHP elePHPants Are Coming Finally Soon! This is the March 2017 edition of the podcast hangout recorded by Manuel Lemos and Arturs Sosins to comment on the latest outstanding PHP articles published recently. In this edition they discuss articles about the difference between using the old MySQL extension, MySQLi and PDO, controlling an Android device using PHP code running on the device with Termux, and a comparison of WordPress security plugins. 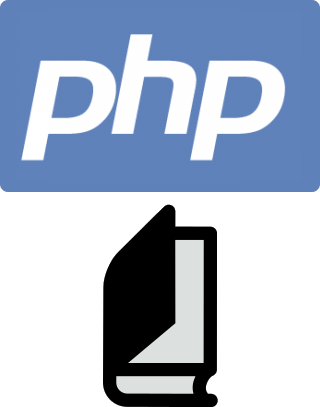 Listen to the podcast, or watch the hangout video to learn more about these PHP articles. This is the latest podcast hangout episode on the latest PHP Articles and book reviews published on the PHP Classes site. You may listen to the audio recording, or watch the hangout video below. Click on the Play button to listen now. RSS 2.0 feed compliant with iTunes. In iTunes, use the Subscribe to Podcast... item of the Advanced menu, and then enter the URL above to subscribe to this podcast. Note that the timestamps below in the transcript may not match the same positions in the video because they were based on the audio timestamps and the audio was compacted to truncate silence periods. See the Lately in PHP podcast play list on YouTube and Subscribe to this channel there. No comments were submitted yet.